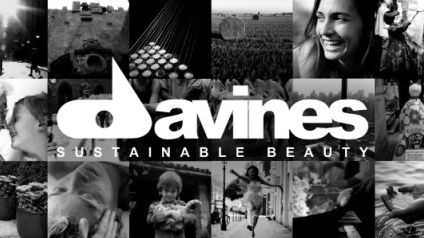 Amore' Is Proud To Be A Davines Concept Salon! Along with Davines, we carry several other great professional salon and spa products to keep you looking and feeling your best. Ask your specialist for a complete list of products. We invite you into browse.